Did you miss “Ask The Career Experts” Job Search Webinar? 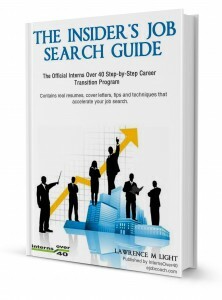 We wanted to make sure you had a chance to get Lawrence Lights’s New EGuide “An Insider’s Job Search EGuide: What Really Works To Find A New Job As An Older Worker”. 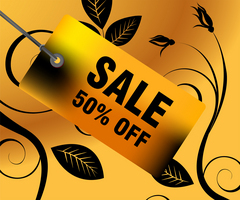 Special For Insiders: Save 50 % off retail price. 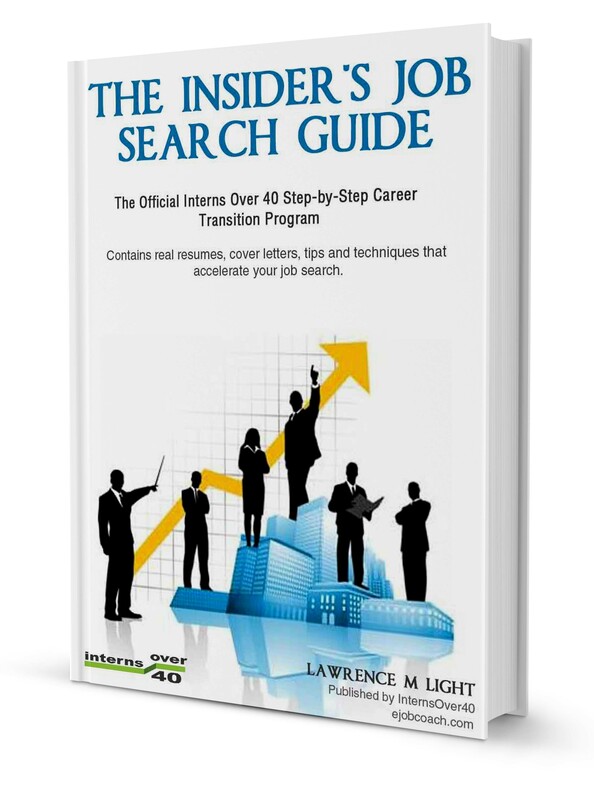 Interns Over 40 in coordination with author and Career Coach Lawrence M Light are launching the First Step By Step Job Search EGuide designed For Interns Over 40 Job Seekers. If you finally would like an Ebook that doesn’t just say what to do, but HOW TO DO IT. Then this is the e-book for you. Order It Here or Learn More or Sample the beginning of this Ebook for free. Learn:Most Common Job Search Questions and Answers. Learn:Easy Ways Hiring An Older Job Seeker Can Benefit An Employer. Sample the “Killer Resumes” chapter in this book for free.